Unlike their name suggest, these dogs are not typically aggressive by nature. 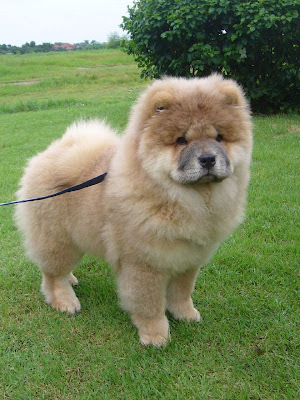 They are bright, energetic and playful breed. 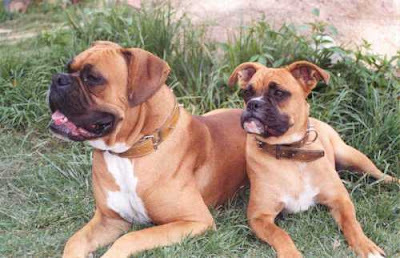 Boxers have been known to be "headstrong", which makes it a bit difficult to train them but with positive reinforcement techniques, Boxers often respond much better. The dogs of this breed can be gentle and noble with their families, showing great affection to their owners, and being suspicious of strangers. They are a guardian breed with man-stopping ability, incredible power and a complete lack of fear. 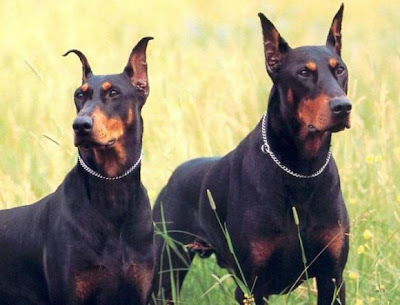 Doberman pinschers (often just called dobermans) are dogs that were originally bred to protect and defend. It is important to avoid any type of aggressive play and struggle with these dogs, instead letting the games be guided to develop the doberman’s intelligence. Even though they aren’t small dogs, dobermans can adapt to life in a city and become a perfect companion for the experienced, physically active owner. 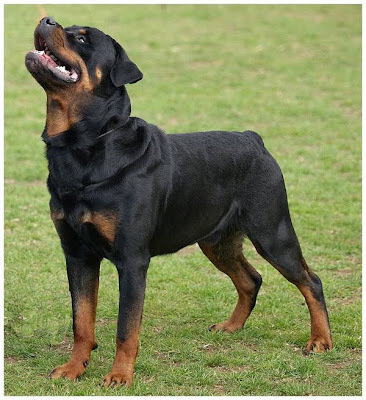 The typical pet Doberman attacks only if it believes that it, its property, or its family are in danger. The malamute is a friendly dog, but it has rather an independent temper. It’s better to keep this dog in a village, far from the city. 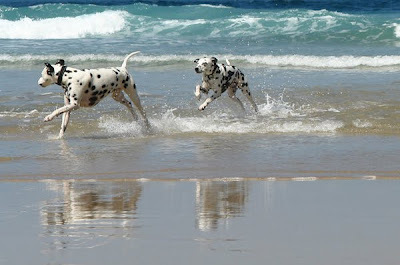 Sometimes violent and energetic, they constantly need to move or play. If they are bored, they can become destructive. That's why this dog needs lots of exercise to be happy. 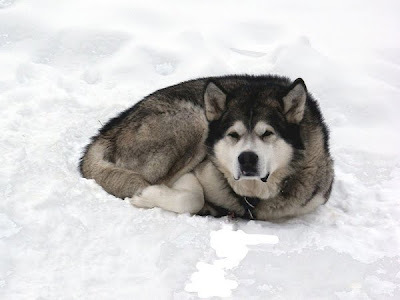 It’s a working breed where the dogs are used to a cold climate, so if you don’t live in the deep north, make your malamute a nice playground as they are always in need of physical activity. 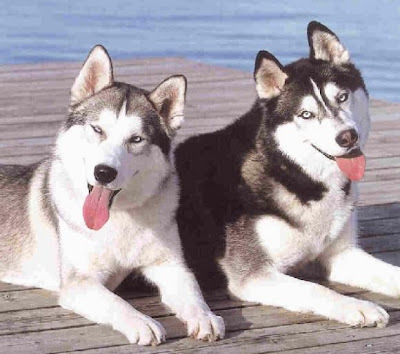 A 2000 study of dog bites resulting in human fatalities in the U.S. found fifteen such fatalities (6% of the total) were caused by "husky-type" dogs between 1979 and 1997. Originally (as obvious from the name), the dogs were used for grazing sheep. They are great home guards and often participate in programs for the disabled. They are highly used by local authorities such as the police K-9 unit. 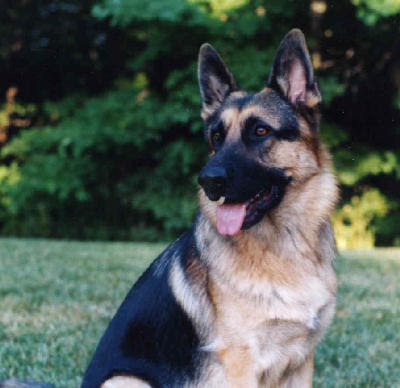 German shepherds are known to be fearless and confident dogs. The pit bull was bred especially for dog fighting and, sad as it is, they’re still used for this purpose today. A pit bull is a fearless dog that will take on any opponent. They will lock their jaws onto the prey until it's dead. 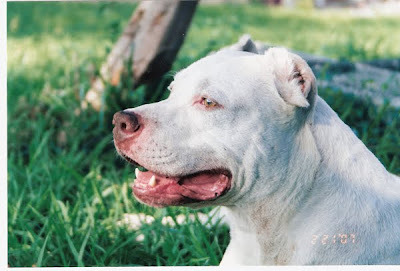 Pit bulls have a reputation of mauling people to death. 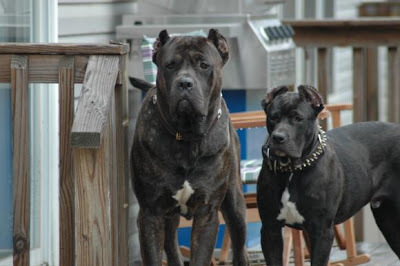 It’s good to know what breeds of dogs might be most dangerous, just to keep yourself safe. Sometimes the danger in a dog isn’t even a nasty personality, but a matter of them not knowing their own strength. Even though I personally still find it hard to believe that breed alone deems a dog “dangerous,” you never know what a dog’s owner has taught it. The research into the most dangerous dogs included below was performed by the American Veterinary Medical Association, the CDC, and the Humane Society of the United States. We’ll start with least dangerous of the bunch.